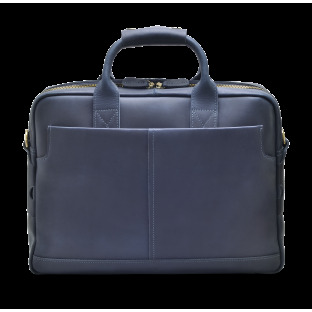 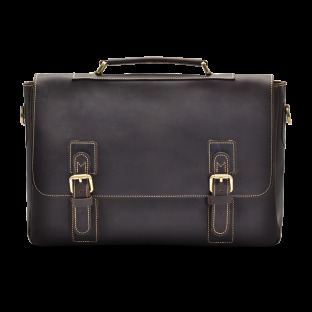 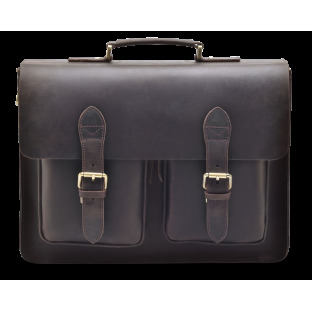 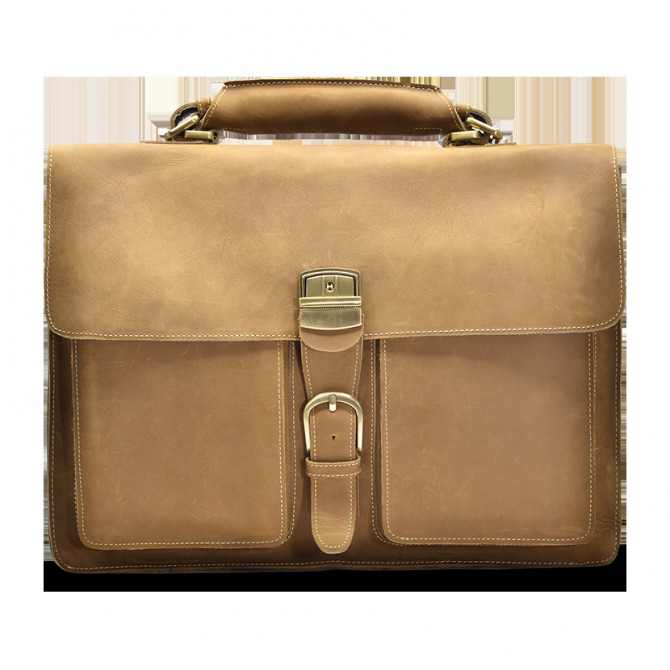 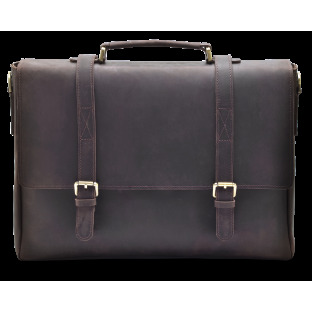 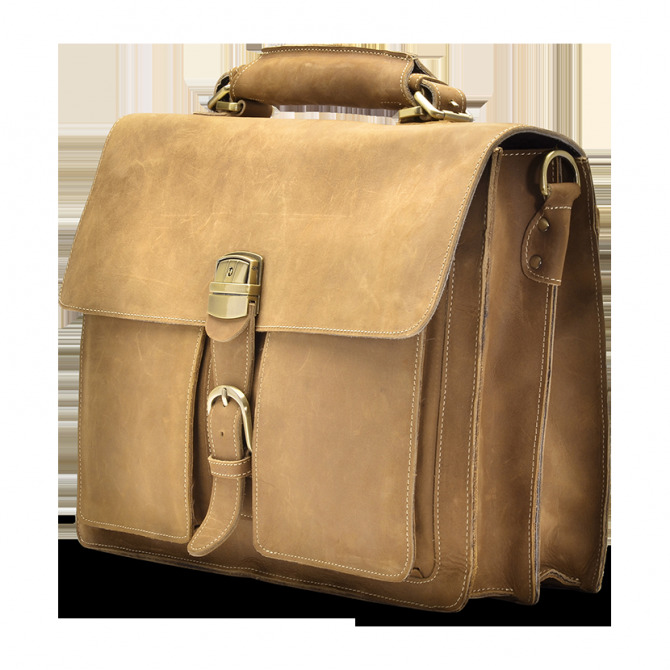 Our Mykel Briefcase is handcrafted with top grain leather that develops a personal look over time. 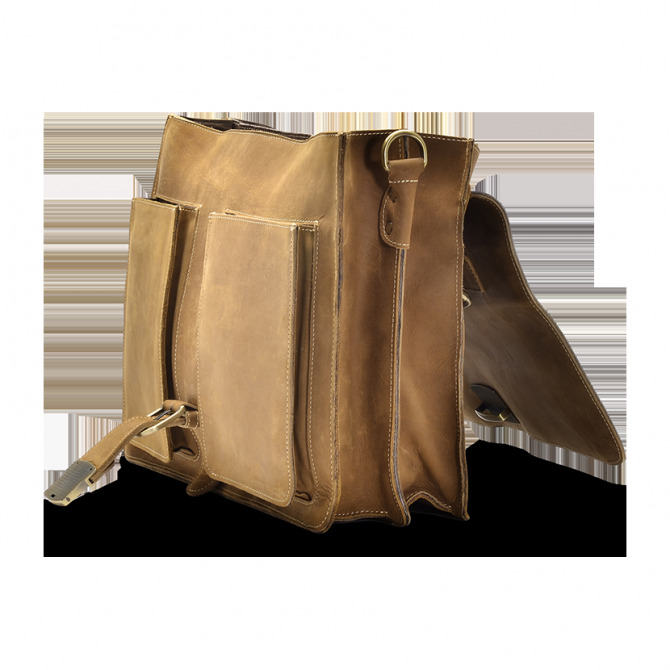 This bag features a leather shoulder strap that gives extra support across the shoulder and allows it to be carried like a messenger bag. 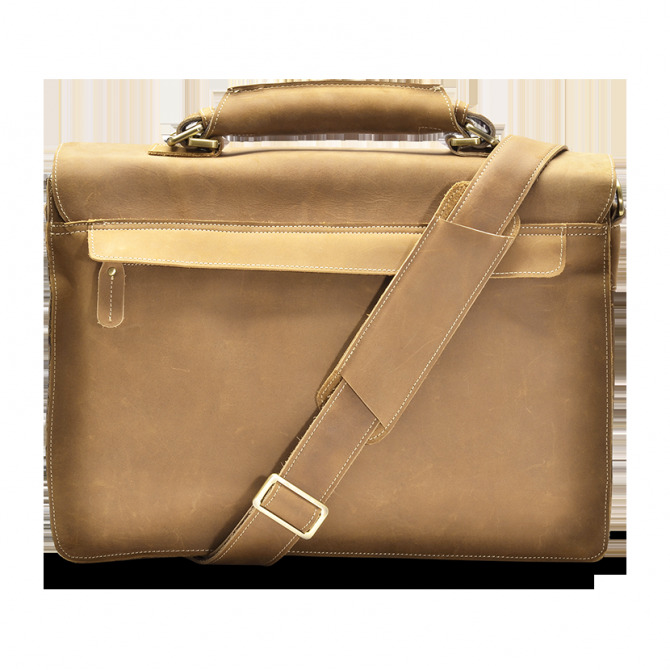 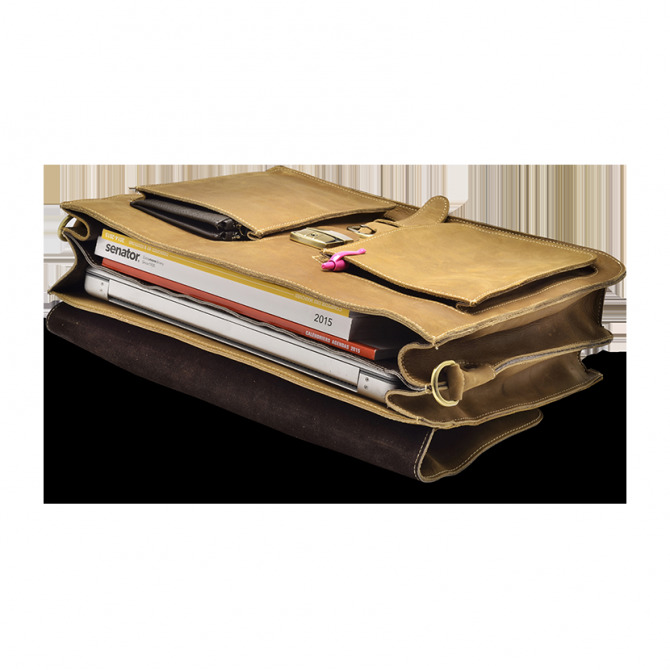 With a back zip pocket, interior laptop sleeve, and two front pockets, it makes this bag perfect for all your everyday items. 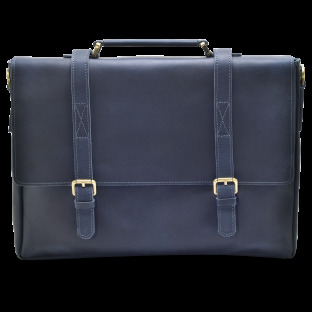 Our bags are carefully crafted by artisans using only 100% full-grain calfskin leather. 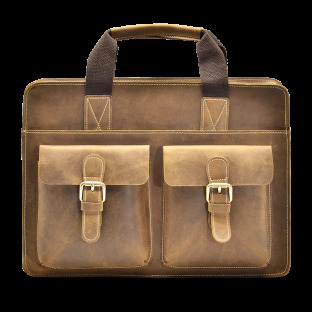 We use the classic vegetable tanning method to create our sought-after tones. 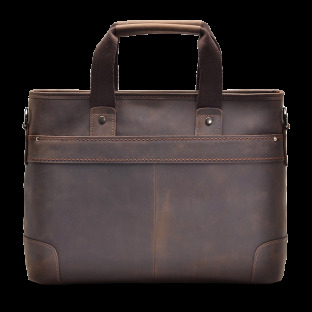 We treat the majority of our products with the crazy horse technique to produce the distinctive vintage effect.